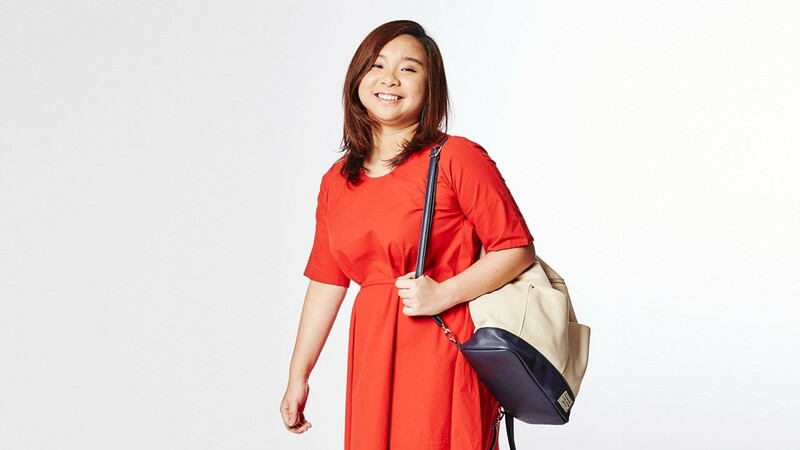 Rebecca Lou graduated at the top of her cohort at NYP’s School of Interactive & Digital Media, winning the Lee Hsien Loong Award in 2017. She says that as a child, she often doodled little cartoon figures in her notebooks and textbooks. So when she did well for her N Levels, the first thing she did was to check out whether she could get into the Polytechnic Foundation Programme (PFP).